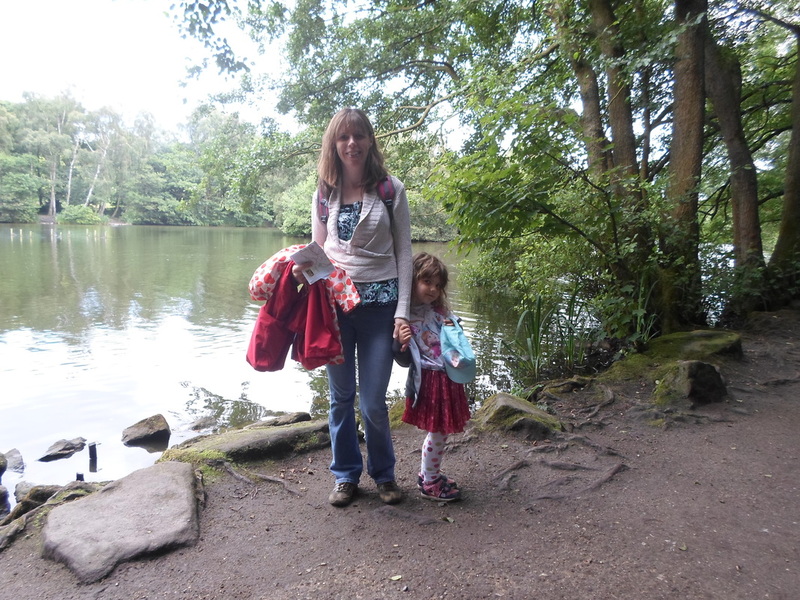 Our recent Summer holiday adventure was to the St Ives Estate near Bingley, West Yorkshire and here are three things that we love about it. 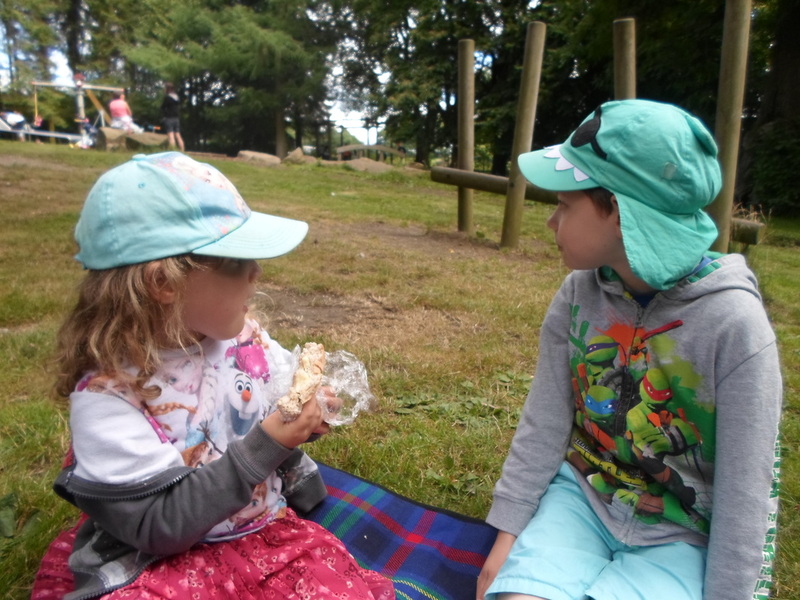 Adventure Playground – The Adventure playground is brilliant and I think my kids would have been happy to stay here all day but I wanted to go explore. With high slides and towers for bigger braver kids, tyre swings and sand play areas there is all sorts to keep the kids active. We visited whilst there was a nursery trip there and even with lots of children around there was plenty of things for all the kids to play on. 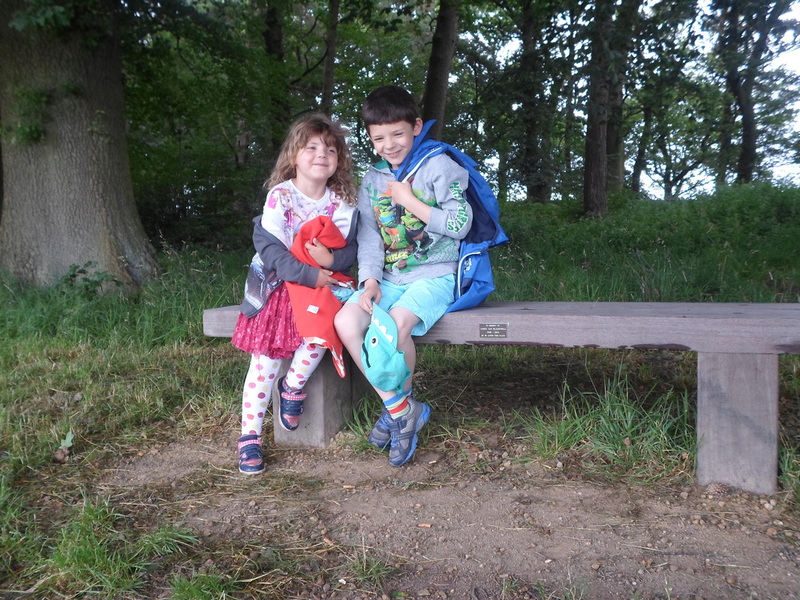 With shady trees and grassy areas there’s lots of room to sit and have a picnic too. Just remember to pack your picnic rug! 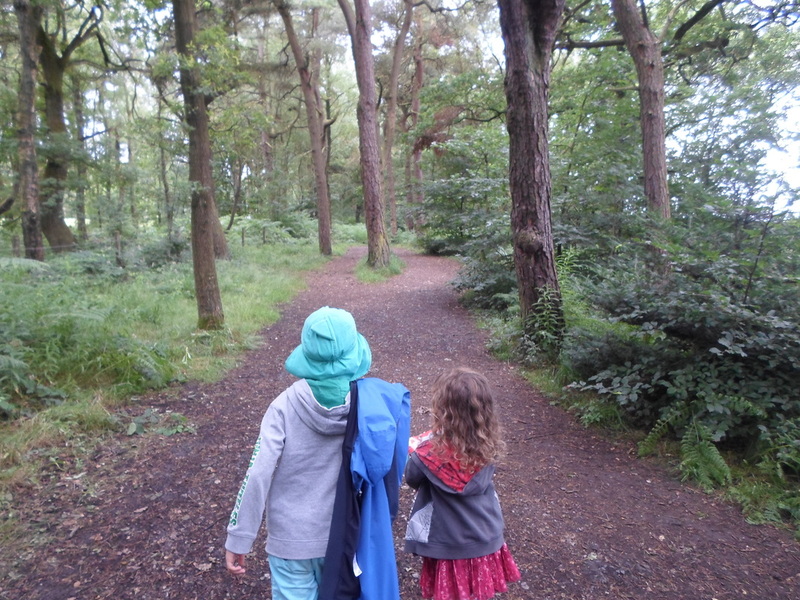 2) Acres of woodland, moorland and lovely open spaces to walk in -I wondered if the school holidays would mean I wouldn’t be walking as far but so far I think I’ve had more opportunity! There are a few walks to choose from on the estate and I sneakily picked the longest! 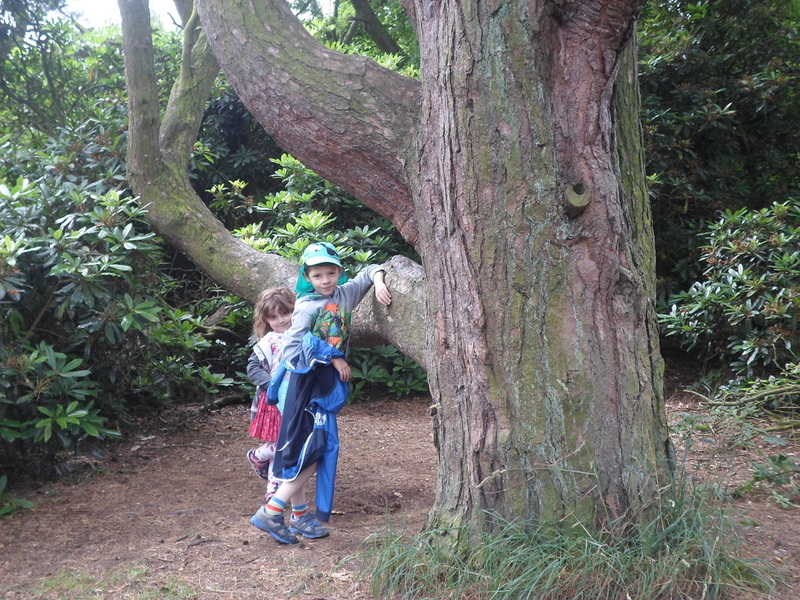 We explored the woodland and did a circular circuit following one of the colour coded trails. Lots of signs on posts so you don’t get lost. 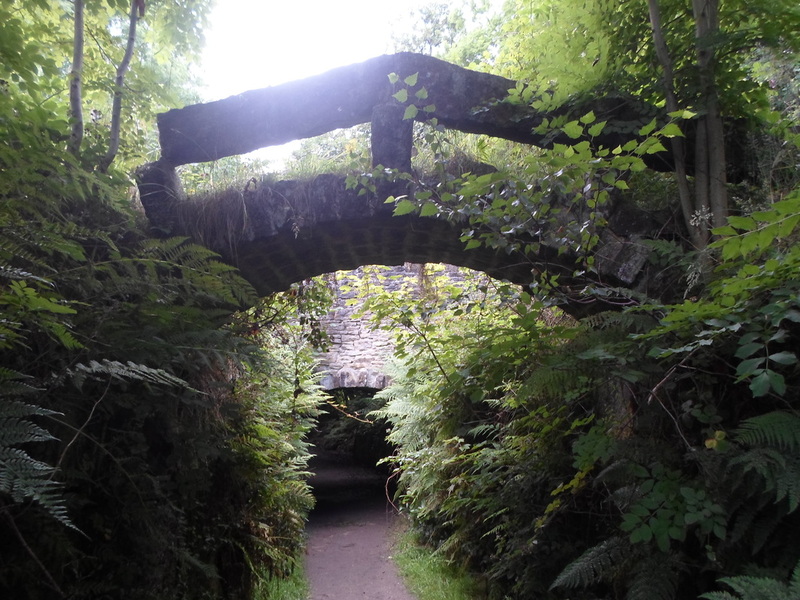 We especially loved the path that took us under the spooky bridge. Watch out for the golfers as you walk past the golf course, luckily no stray balls! 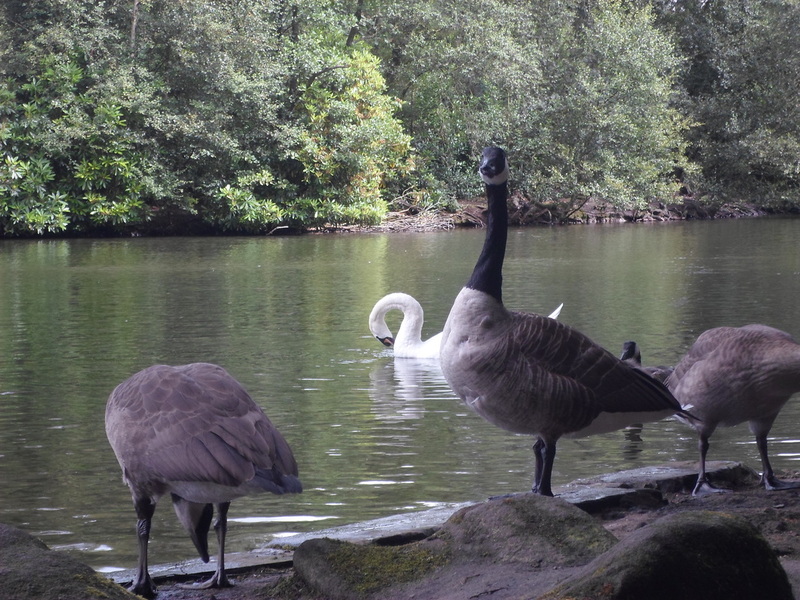 3) Lake wildlife and bird watching opportunities – Our woodland walk took us past the Coppice Pond where there were lots of ducks, geese and swans. 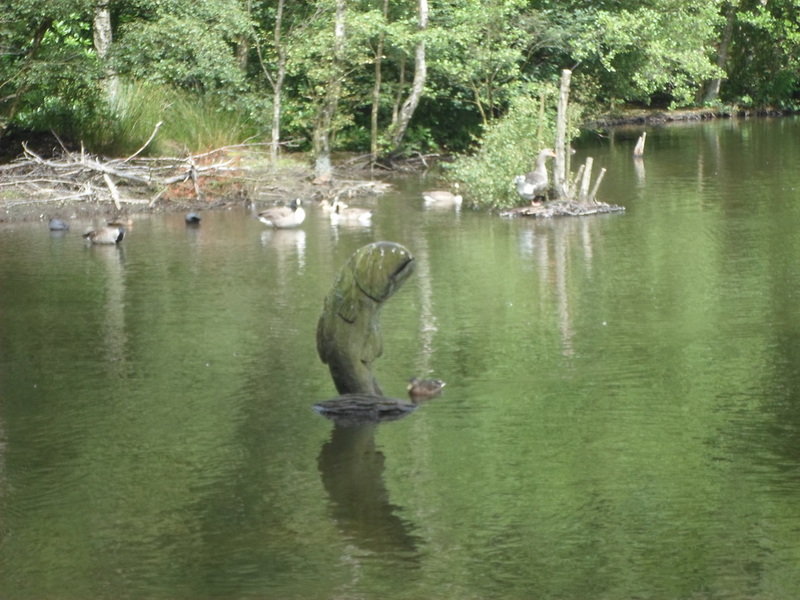 Nearby was also a bird watching hide with lots of information about what you might see. 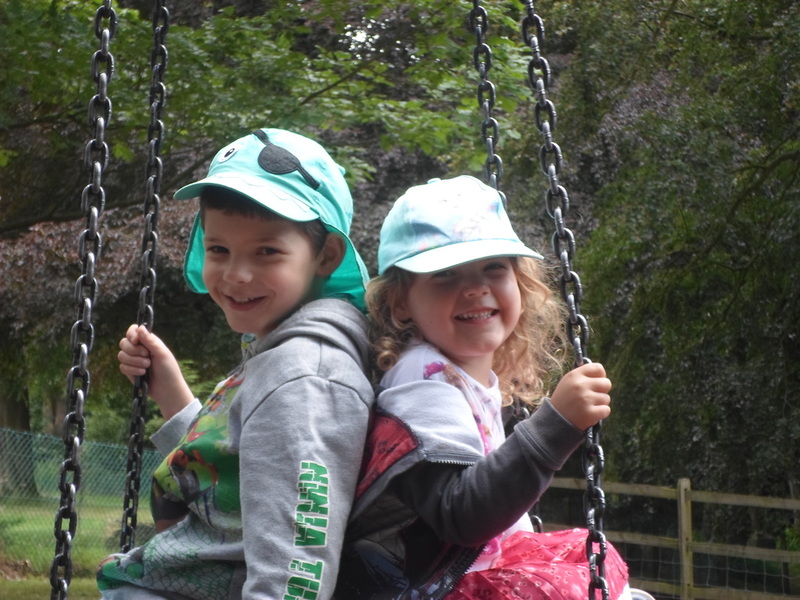 Sadly, no birds were spotted by us on the feeders but I think my excited children might have been a bit noisy. 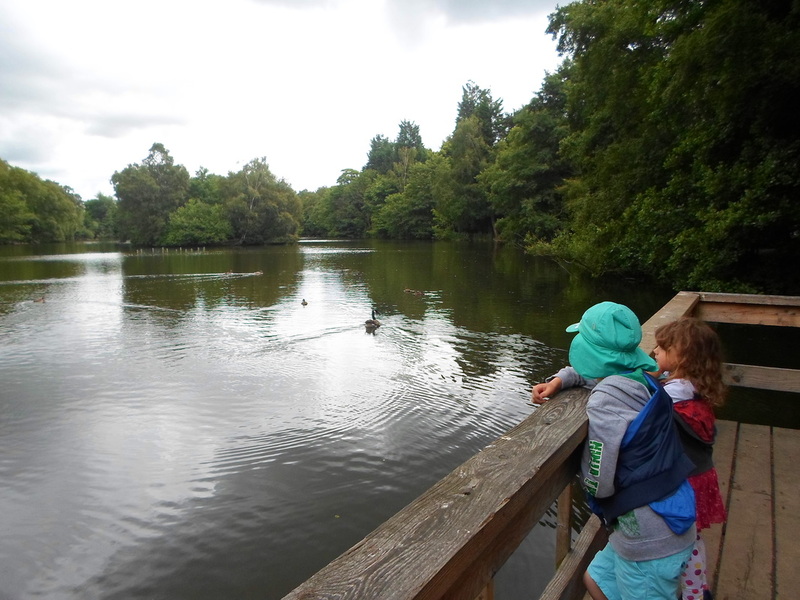 ​We had a great day at St Ives Park and the best bit was that it was Free! 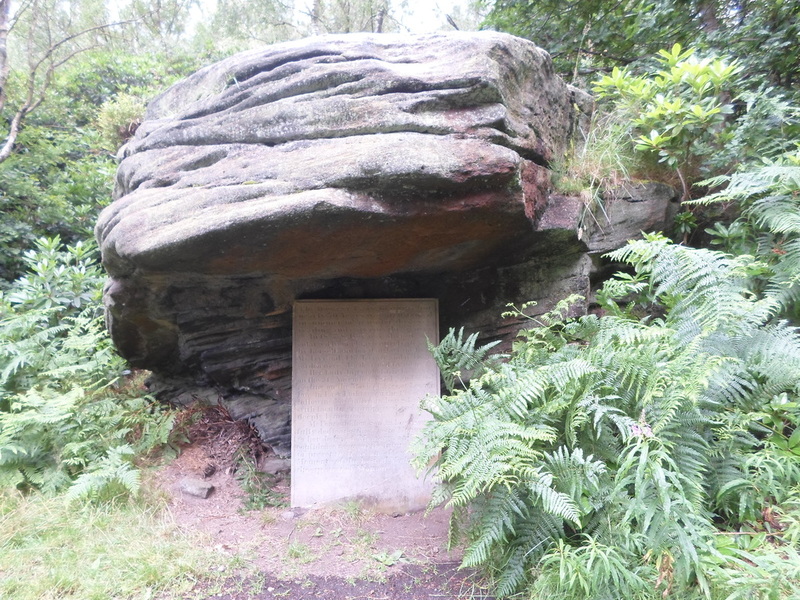 For more information about the estate check the Bradford District Council parks website, there are walks and information that you can download. There has been talk in the local press about the implementation of car park charges, so worth checking before you leave or take some change in case. My kids are already asking to go back.All views are my own and I received no incentive to write this review. Have you a walk suggestion or adventure for us? Comment below or pop over to my Facebook page. 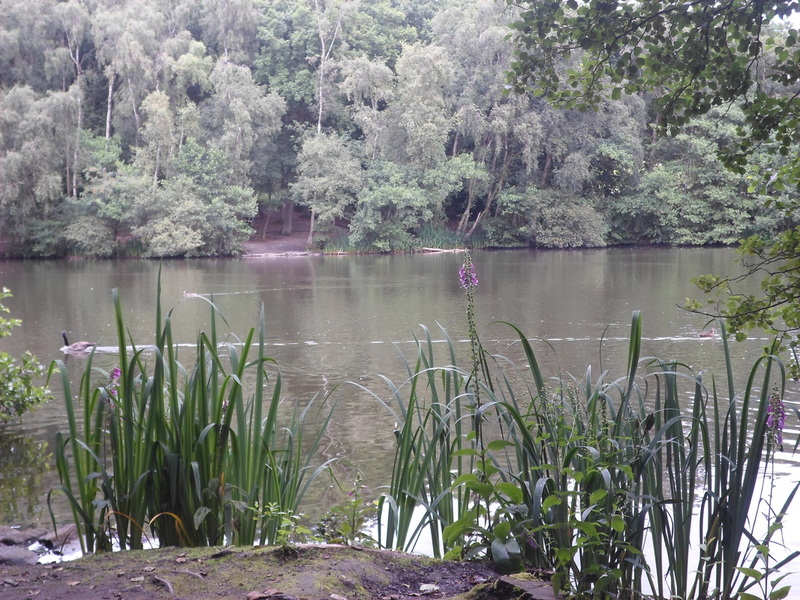 Great place for a wander, I wish we’d been more often now! Thanks for reading. Thanks for reading. 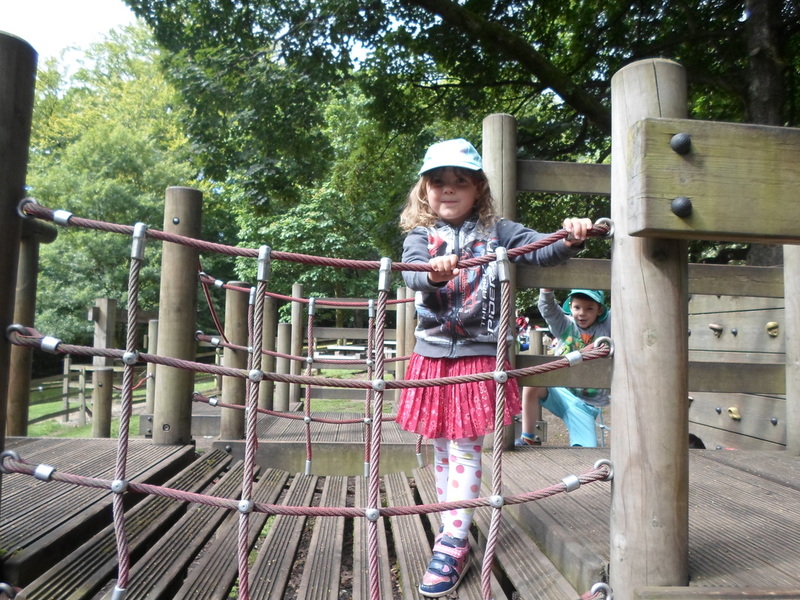 Adventure playgrounds are great aren’t they?! Really helped build my Daughter’s confidence and my Son loves leaping off things anyway, Boys! !